After the tremendous upgrade that was Live 10, Ableton has finally released 10.1, adding on a slew of new features and massively increasing the workflow of the DAW. The new additions include upgrades to their new wavetable synth, a simplified channel EQ, the merging of the delay plug-ins, and improvements to the arrangement view. 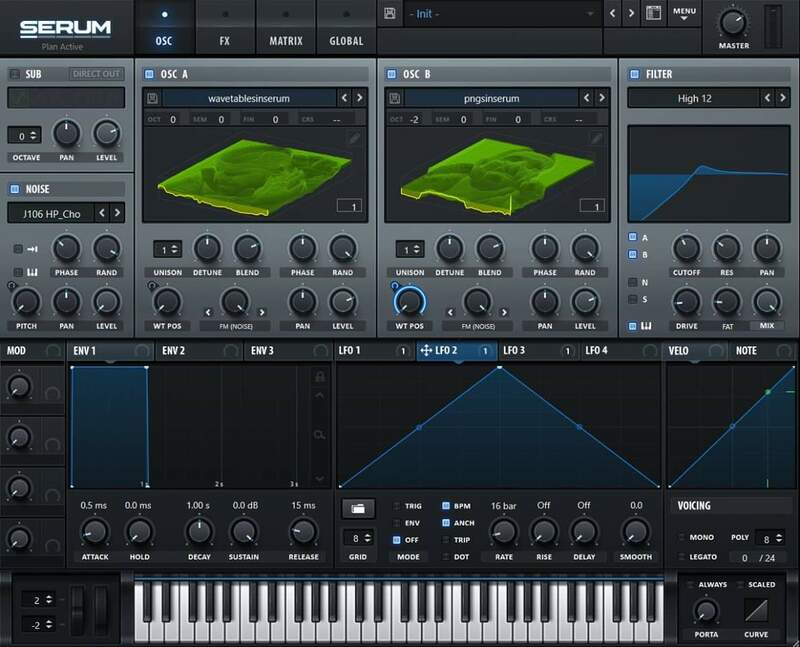 The wavetable synth is a powerful plug-in that mirrors plug-ins such as Serum and Massive while taking up a lot less processing power. Ableton has now added custom patches to make the wavetable more unique the user, speeding up workflow as well as plenty of meme-worthy potential. Now this delay merge may worry some people, but fear not, it doesn’t remove the simple delay and ping pong delay plug-ins, just streamlines them into one more powerful effect. The layout comes complete with a frequency graphic and the ability to have variable L/R panning, ramping up Ableton’s in house delay power. The new Channel EQ serves as a sort of middle ground between the three and eight channel EQs. It’s a simple lightweight plug-in that gives you low, mid, and high control and an LPF. Anyone familiar with analog boards will recognize this one, you see it on everything, and sometimes you just need something simple to work more effectively. Now, this last one is something I’ve personally been waiting for, and Ableton knocked it out of the park with this update. The ability to create shapes and patterns in your automation has been long overdue, and it’s something I’ve been pining for ever since I started using ProTools. The preset shapes available are already more than enough, but the options to customize beats that of ProTools, and my mixes will never be the same. Ableton also included some arrangement view additions that streamline flow, freezing sidechain tracks, new ways to export tracks, and lo and behold VST3 SUPPORT, which is something that critics were up in arms about after the release of Live 10. These gradual updates may not permanently tide over insatiable masses of producers who will always demand more, but it’s showing that Ableton is firmly standing in the world of professional music production, and is going nowhere but forward. Check out Ableton’s official 10.1 release video above.